Timeless and elegant, pearls make a stunning addition to your jewellery box. Highly versatile, they complement outfits from classic dresses to flawless wedding gowns. Pearls are the type of fine jewellery that can be kept forever. Always in style and ageing like a fine wine, pearls and their natural beauty will be cherished by whomever they adorn. At Gerard McCabe, we appreciate and admire the majesty of these natural wonders. Adding them into our expertly crafted jewellery, we believe that pearls add an extra layer of beauty to a Collection. 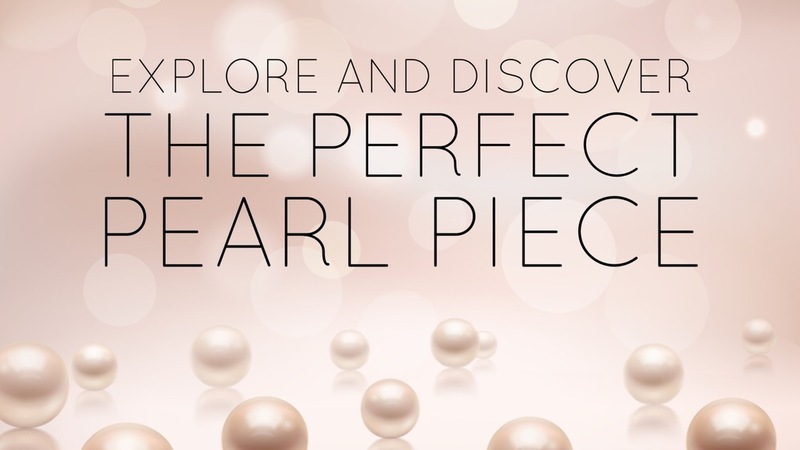 But, what kind of pearl piece will suit you best? Which would make the perfect gift? It can be difficult to make the selection. 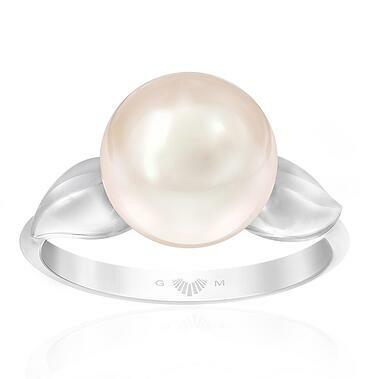 Our Adelaide jewellers have put together a special collection of pearl items for you to explore. New to Gerard McCabe is the Luminosity Sterling Silver Collection. Inspired by our 18ct Gold Luminosity Collection, these lustrous pieces are expertly designed. Superbly crafted, this array of freshwater pearl and sterling silver jewels make the perfect accompaniment for any occasion. Luminosity is a celebration of highly desirable pearls. These precious natural gems are brought to life in elegant designs, specially crafted for both everyday wear and special occasions. 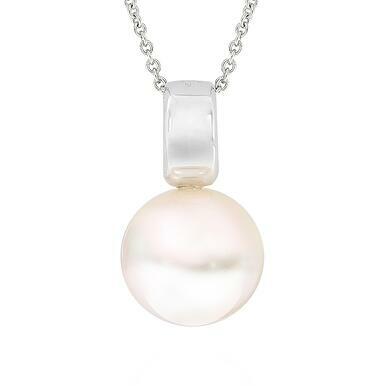 This Luminosity Classic Pendant in sterling silver is an ideal addition to a Bridal party. Priced from $345, this stunning piece is a perfect gift for your maid of honour. It’s eternal beauty will stay with them forever, reminding them of your special day together. Each special moment in your life deserves to be celebrated. Be it a Birthday, Christmas, anniversary or a special treat for yourself, this pearl selection is suited to all occasions. At Gerard McCabe, we personally ensure that each and every piece is to the highest quality. Hand selected by our specialists based on lustre and shape, each exquisite pearl is one of a kind. If you are drawn to the unique, a style such as these Luminosity Classic Drop earrings will serve you well. 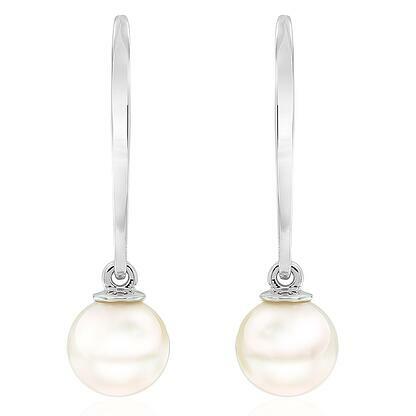 Made from sterling silver, these newly released earrings have an aura of classic elegance. A perfect selection for an event, dinner or wedding. If you enjoy striking jewellery selections, you might enjoy this gorgeous sterling silver Leaf Ring from our Luminosity Collection. Masterfully crafted, this piece makes for an excellent gift, creating an everlasting memory. With this ring from our new Collection, you can celebrate those precious moments, making each milestone special. Pearls are natural wonders that can be kept forever. Individual and luxurious, their sublime sparkle brings joy into the hearts of their owners.